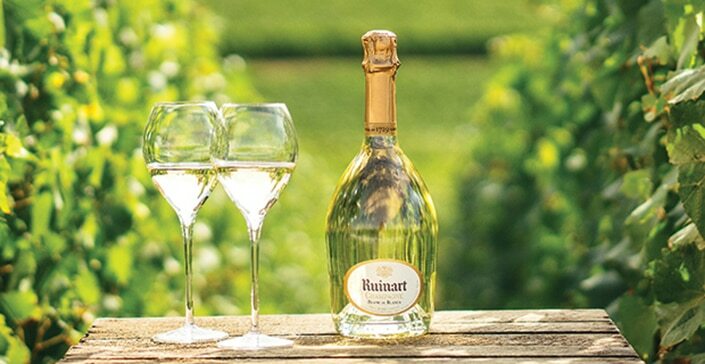 RUINART, discover the selection of champagnes to taste or as gifts. Pesto sauces, pasta and olive oils ... discover our Italian essentials ! These beans cooked in tomato sauce are an integral part of the English cooked breakfast. They go well with toast, bacon and sausages. A typically English sauce to embellish your salads. This typically English sauce blends the sweetness of vegetables with the spiciness of mustard.